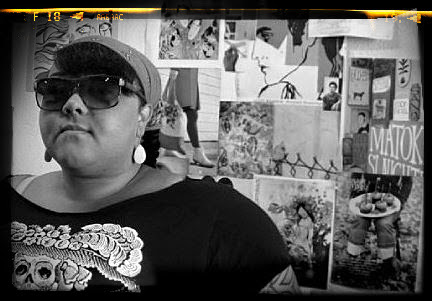 We wanna send you plus one to A Citizen’s Guide to Making Change Happen with Eric Liu! 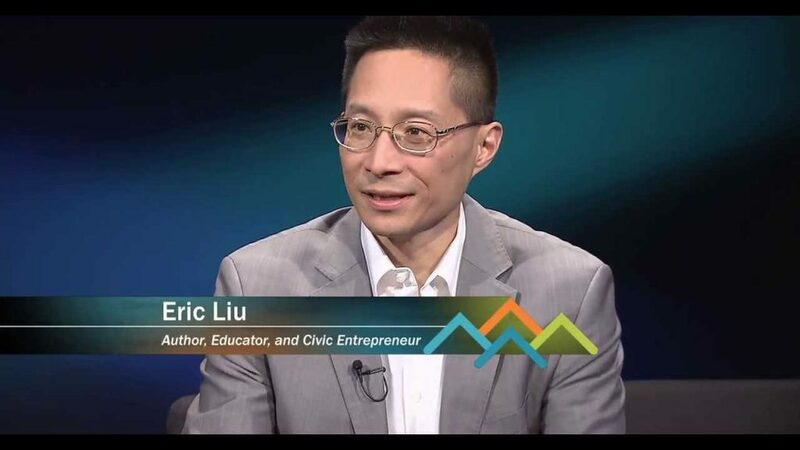 Eric P. Liu is an American writer and founder of Citizen University. Liu served as Deputy Assistant to President Clinton for Domestic Policy at the White House between 1999 and 2000. He served as Speechwriter and Director of Legislative Affairs for the National Security Council at the White House from 1993 to 1994. Liu is currently a Senior Law Lecturer at the University of Washington School of Law. 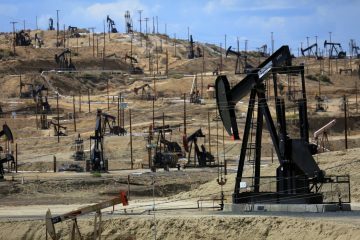 President Obama nominated him in January 2015 to serve on the board of directors of the federal Corporation for National and Community Service; his term will expire in December 2017. 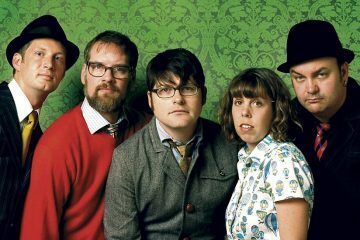 We wanna send you to see The Decemberists! 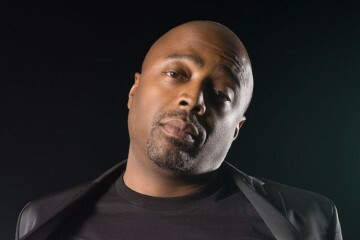 We’ve got tickets to Donnell Rawlings @ Cobb’s Comedy Club! 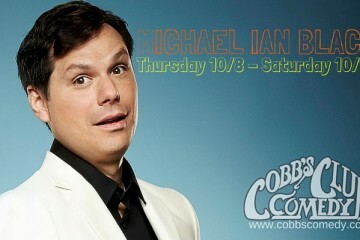 Win Tickets to Michael Ian Black @ Cobb’s Comedy Club! 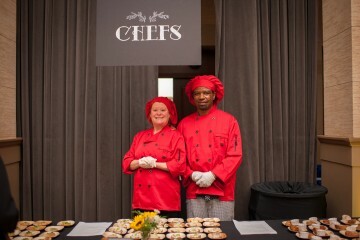 We wanna send you to The 12th annual CHEFS SummerTini Gala!